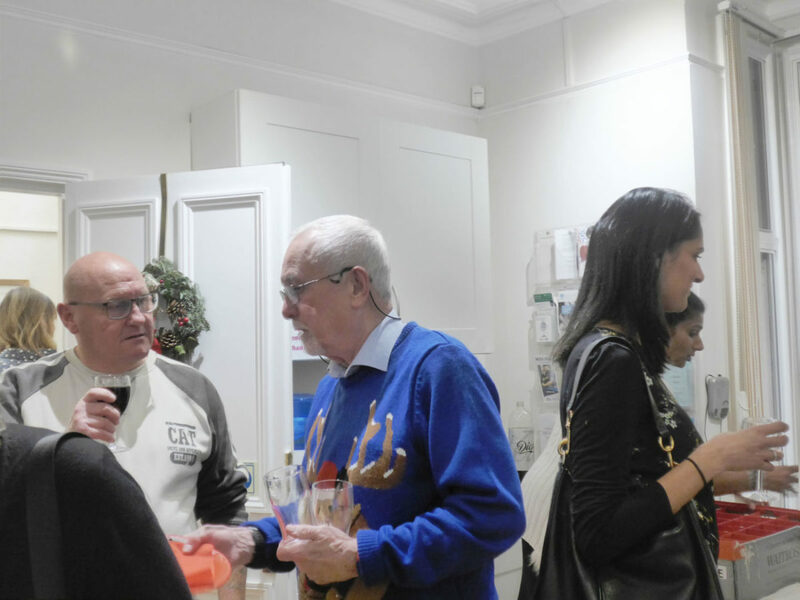 The 2018 Cherry Lodge Cancer Care annual Volunteers’ Christmas Party was held at Howard House on Tuesday 4th December. 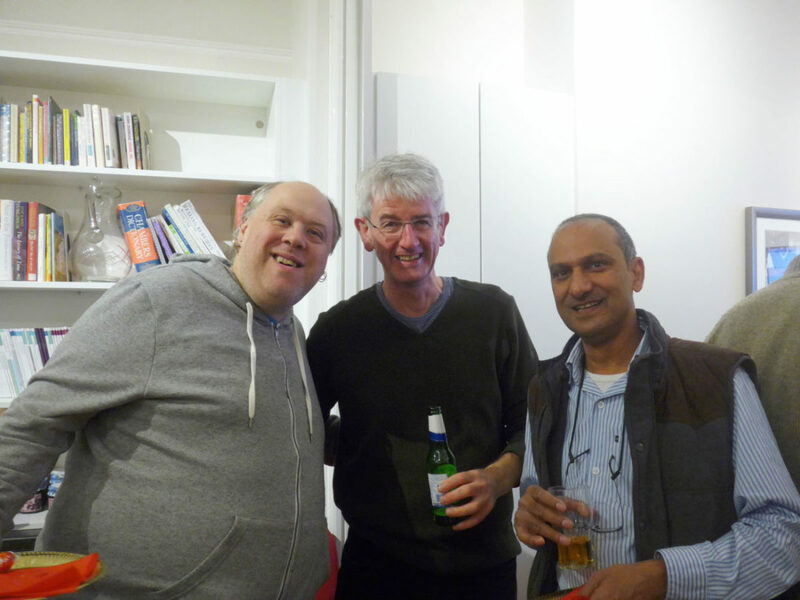 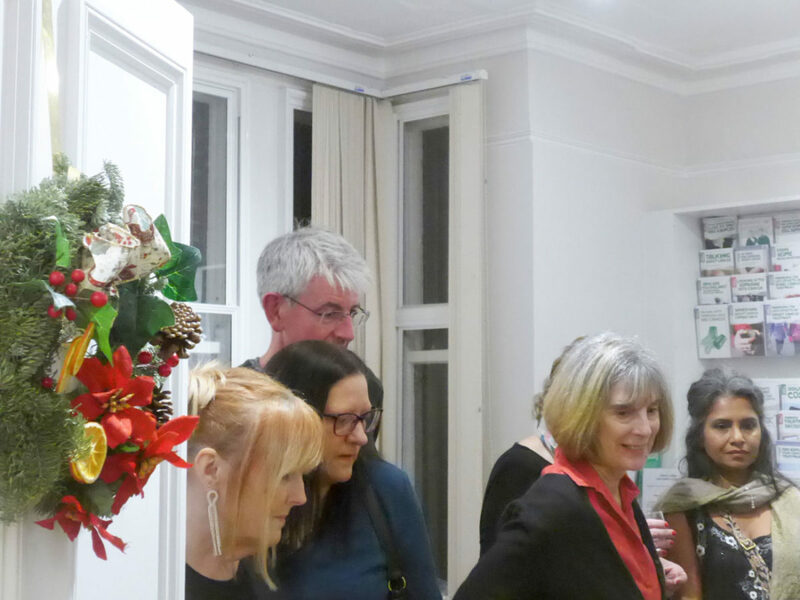 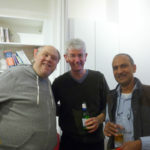 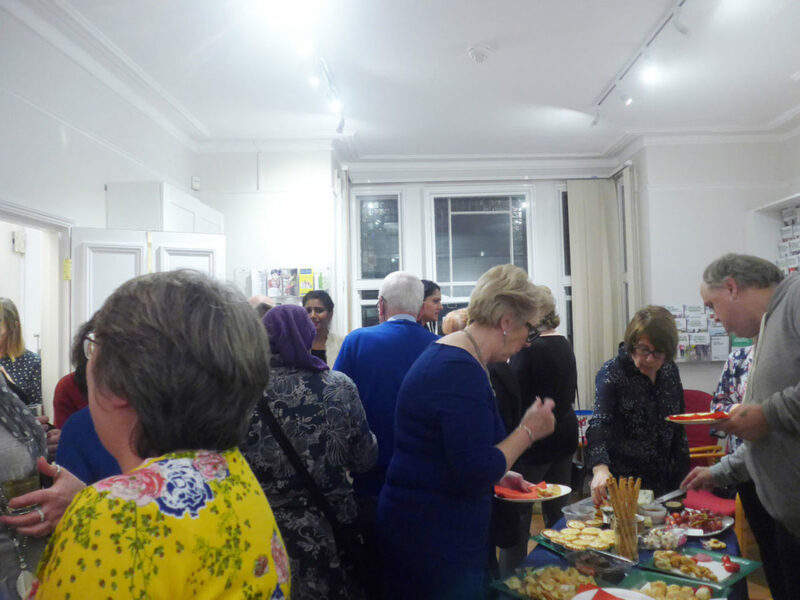 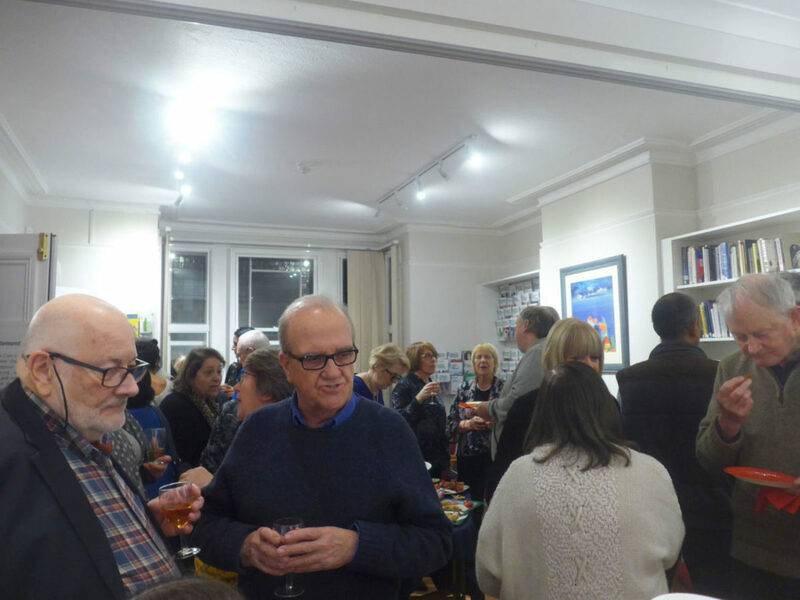 The party was attended by over 50 people, who enjoyed a tasty buffet, liquid refreshments and a free raffle. 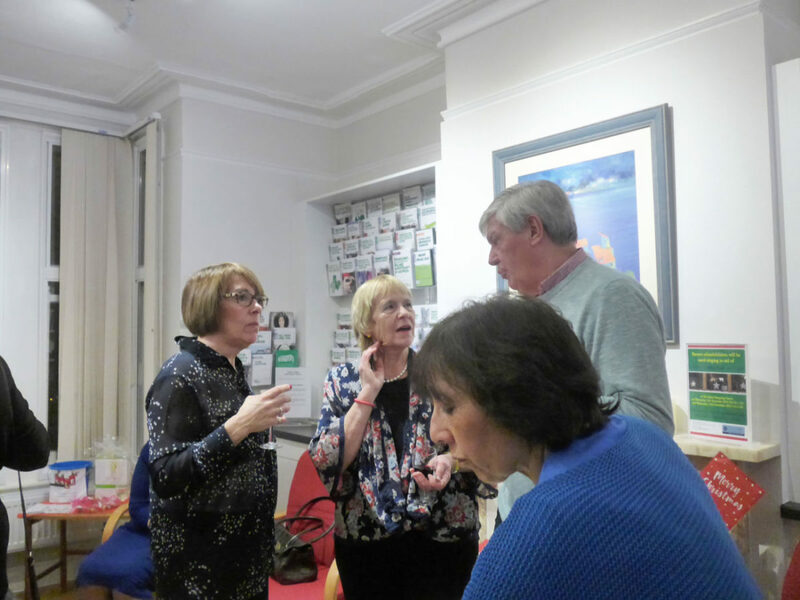 This event gave staff and trustees an opportunity to thank at least some of the many volunteers who work alongside staff members to provide Cherry Lodge’s many cancer information and support services. 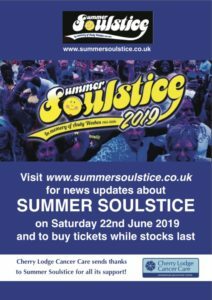 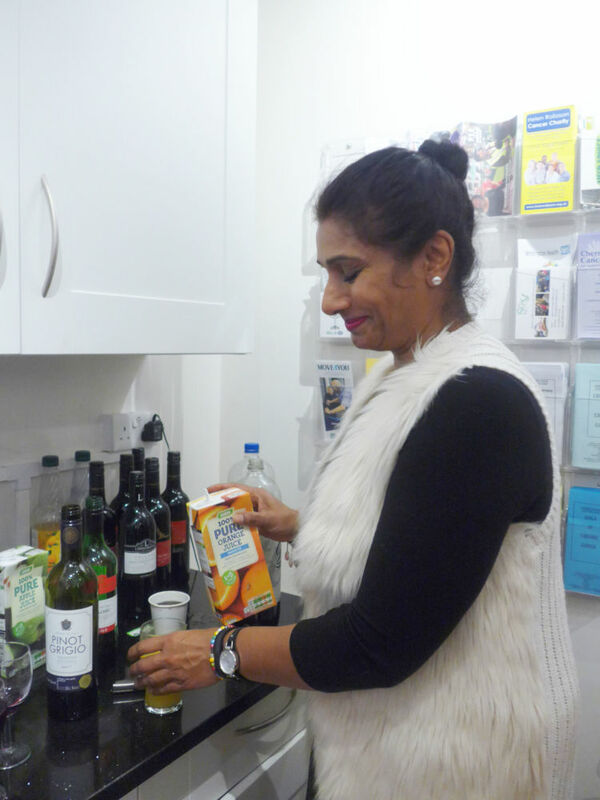 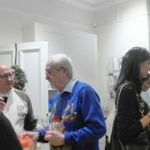 Among the guests were admin helpers, receptionists and therapists, who work at the centre, and others who help elsewhere, such as befrienders, fundraisers, shop helpers (at Barnet and Borehamwood), van drivers and van helpers. 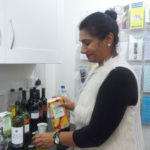 The nature of volunteering is such that individuals often work on the same day each week, meaning they meet a limited number of people, often in the same role as themselves. 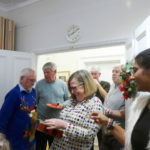 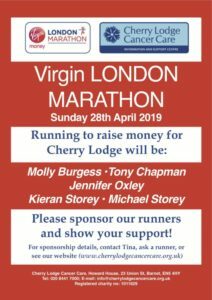 At the party there was a chance to meet old friends and to make new acquaintances who help Cherry Lodge in many different ways. 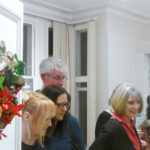 Yvonne and Fiona both gave short speeches of thanks. 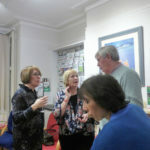 Margaret was unable to attend but had phoned earlier to ask for her apologies and thanks to be made known. 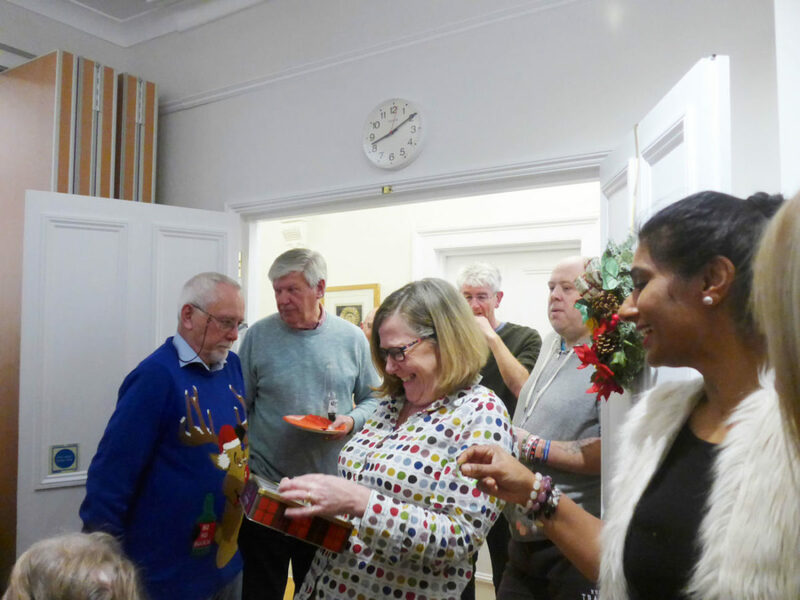 Fiona reminded volunteers of the importance of the work they do for Cherry Lodge and shared a conversation she had had at drop-in that morning with a member who said what an amazing place Cherry Lodge is and how much it has helped her. 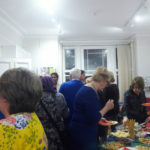 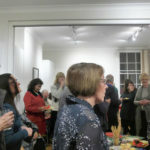 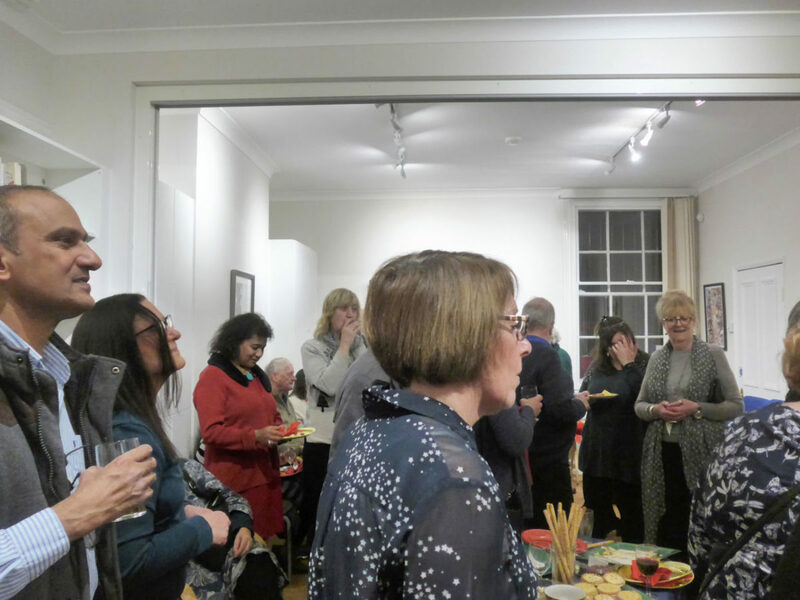 Thanks are extended here to those volunteers who weren’t able to attend, and also to Yvonne and Fiona and everyone else who helped make this such a very enjoyable evening.